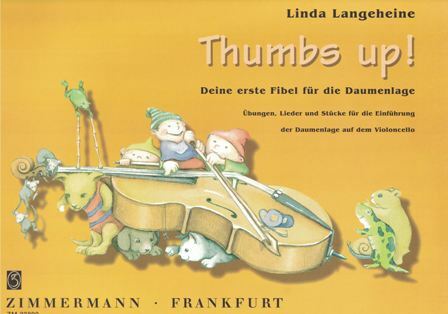 << Back L. Langeheine - Thumbs up! The first steps in Thumb position. 100 pages of pieces and exercises to learnt the thumb position on an natural way.